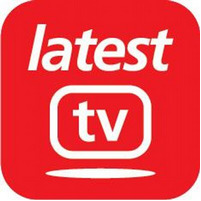 The UK's sixth local TV service launches this week, with viewers in the Brighton and Hove area seeing Latest TV hit the airwaves at 6pm on Thursday 28th August. Earlier this month, hundreds of interested members of the public visited an open day held the station's studios in Manchester Street and since last week, the channel has been broadcasting a pre-launch loop on Freeview for viewers in range of the signal from the Whitehawk Hill transmitter. 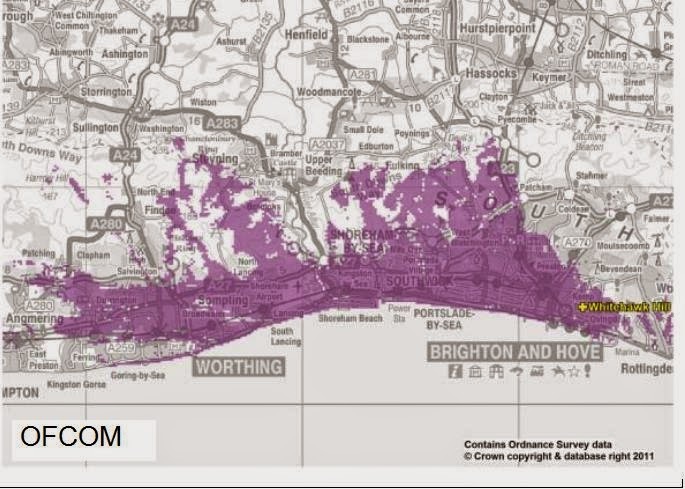 Latest TV won its licence from Ofcom in September 2012, promising to bring local residents "top class entertainment, documentaries, education, comedy, music and everything that the people of Brighton and Hove expect from a quality TV station", alongside the in-depth local news. So far, local TV has already gone on-air via Freeview in Glasgow, Grimsby, London, Norwich and Nottingham. Further stations will launch during September and October.